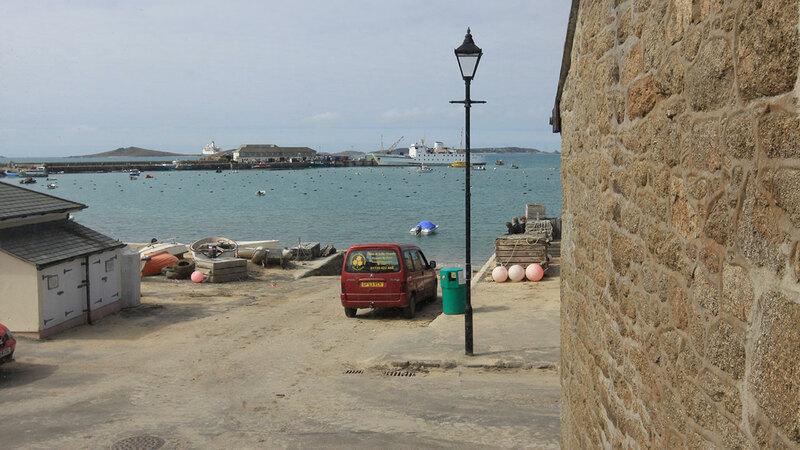 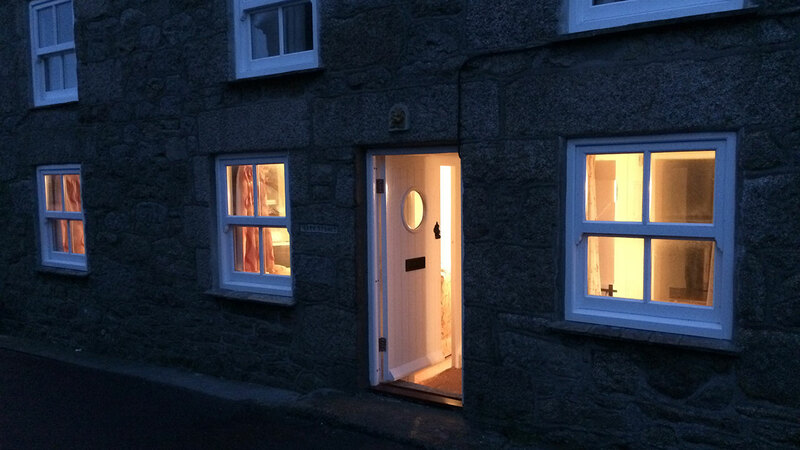 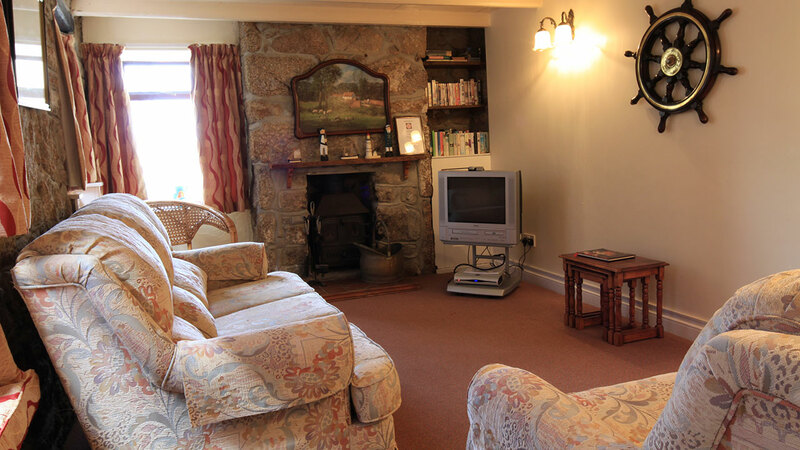 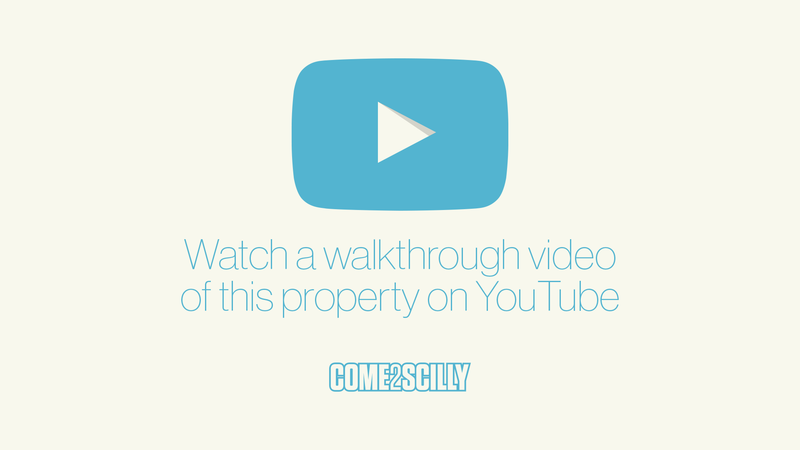 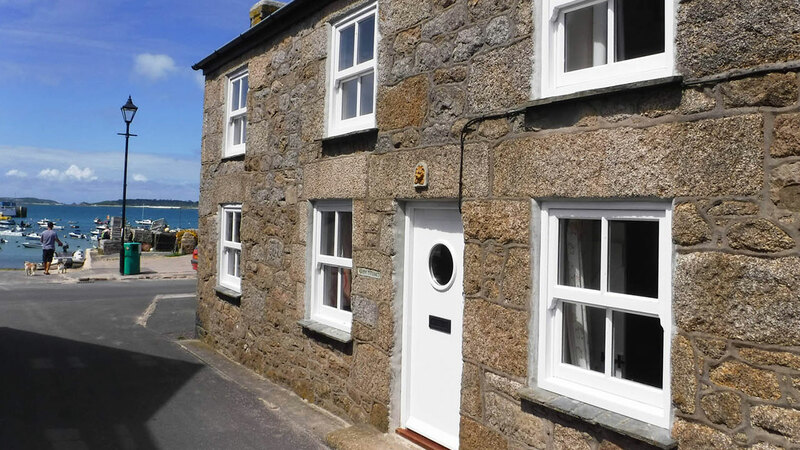 Just 20 metres from Town Beach this large granite double fronted cottage offers views to the harbour from the lounge and the large bedroom above. 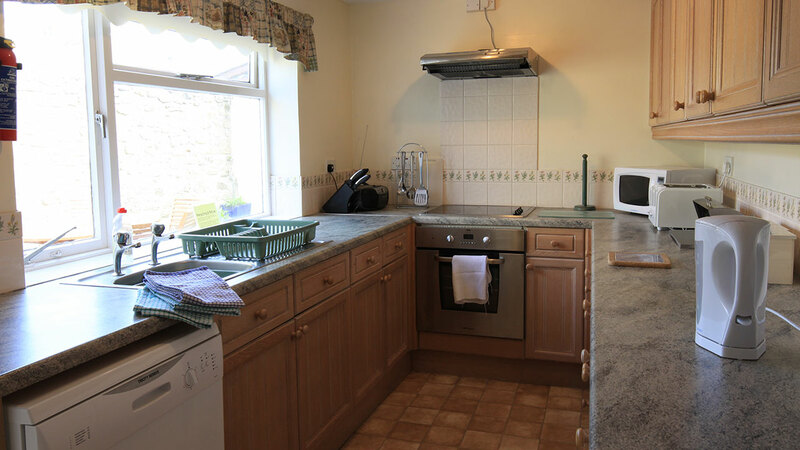 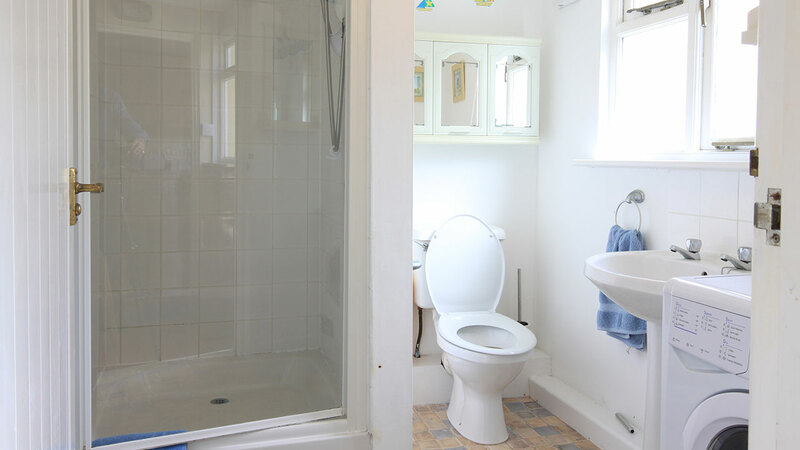 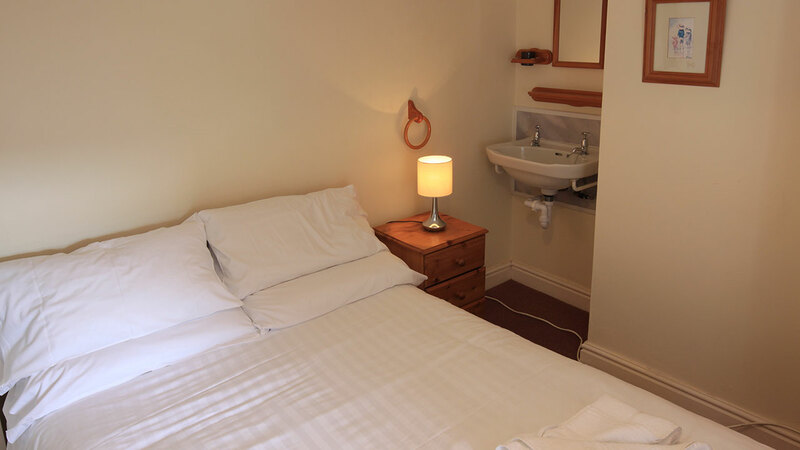 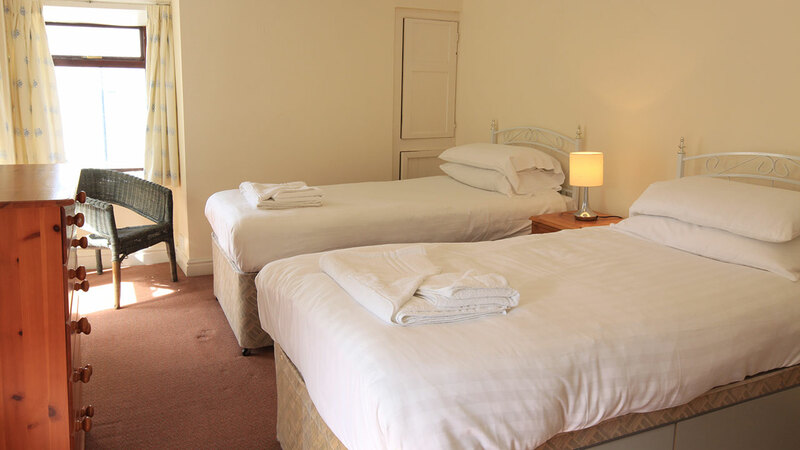 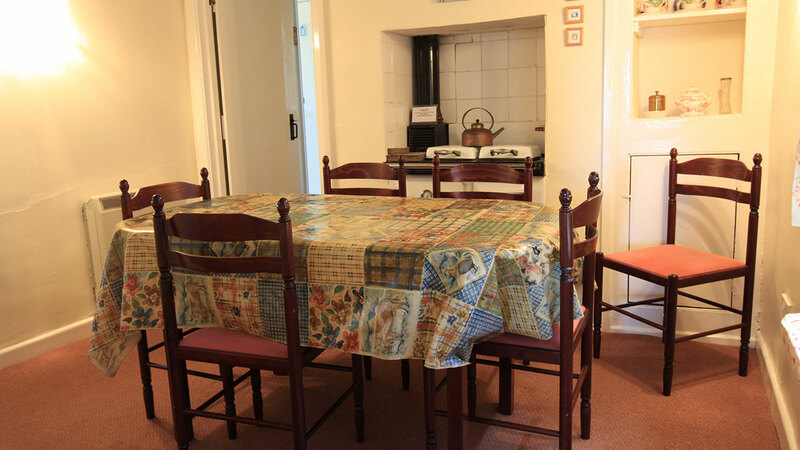 The property has been extended, renovated and modernized in recent years allowing for an additional shower room and loo with washbasin and the washing machine. 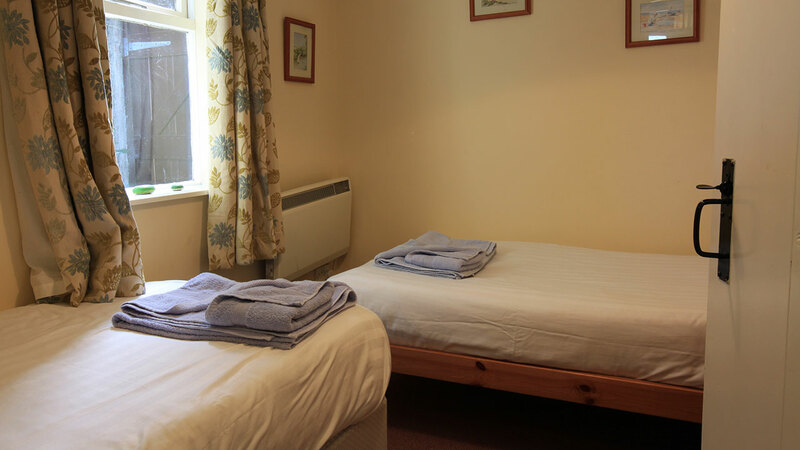 There are three bedrooms, two on the first floor and one adjacent to the bathroom on the ground floor. 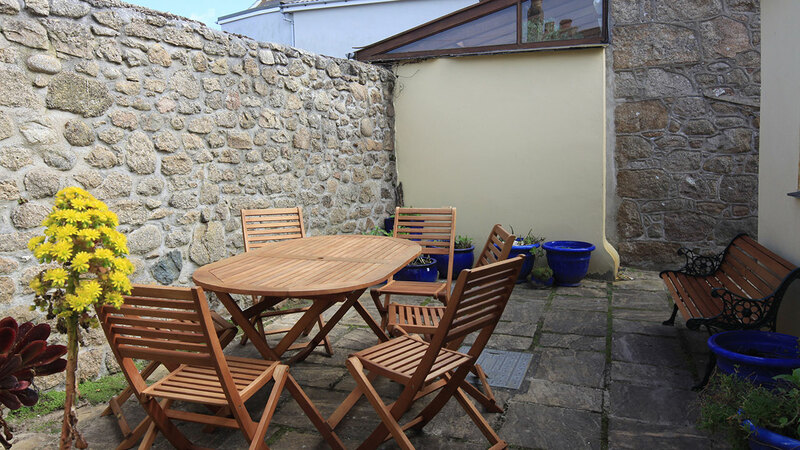 There is an enclosed secluded yard, which is a real suntrap during the summer months and is equipped with garden furniture allowing al fresco dining when the weather permits. 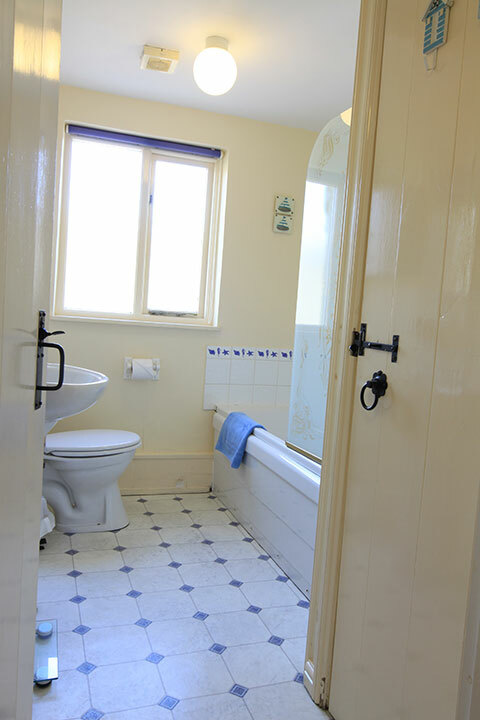 Greystones is well situated for all the amenities of Hugh Town.